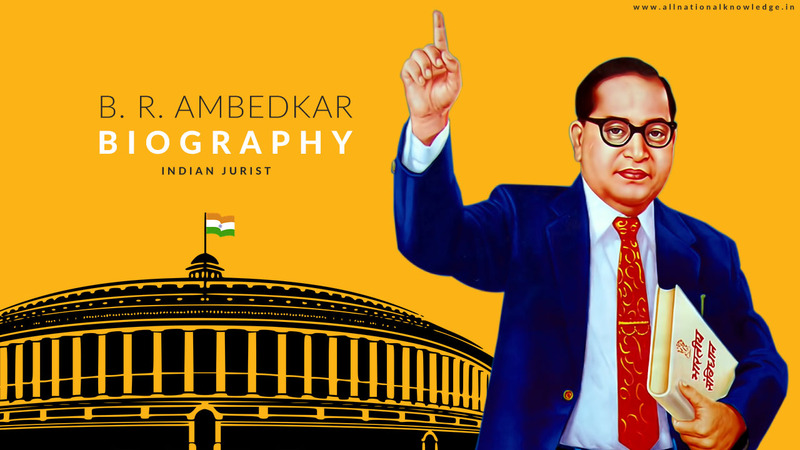 Dr BR Ambedkar was the architect of the Indian Constitution and the first Justice Minister of independent India Bhimrao Ramji Ambedkar, who is world famous. And was a major worker and social reformer who gave his life for the upliftment of the Dalits (improvement) and the improvement of India's socially backward class. A messiah for the depressed people, he constantly fought for the elimination of race discrimination. One of the most influential people working in opposition to social discrimination Dr. BR Ambedkar was. 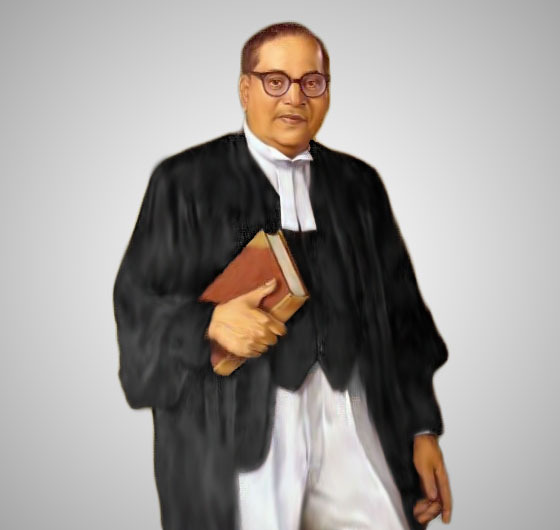 Babasaheb Ambedkar - known as Indian jurist, economist, politician and social reformer. Education - In 1915, MA (Economics). PHD from Columbia University in 1916 Master of Science in 1921 In 1923, Doctor of Science. आंबेडकर एक बहोत होशियार और कुशल (Skilled) विद्यार्थी थे, उन्होंने कोलम्बिया विश्वविद्यालय और लन्दन स्कूल ऑफ़ इकनोमिक से बहोत सारी क़ानूनी डिग्री प्राप्त कर रखी थी और अलग-अलग क्षेत्रो में डॉक्टरेट कर रखा था, उनकी कानून, अर्थशास्त्र और राजनितिक शास्त्र पर अनुसन्धान के कारण उन्हें विद्वान की पदवी दी गयी. Because of his research on law, economics and political science, he was given the title of scholar. Ambedkar played a key role in the establishment of the Reserve Bank of India in the year 1935. He has suggested the division of both Madhya Pradesh and Bihar for better governance way back in 1955. Babasaheb Ambedkar was the 14th child of his parents. In 1990, 'Baba Saheb' was honored with the highest honor of the country 'Bharat Ratna'. Dr. Ambedkar's real name was Ambawadekar. But his teacher Mahadev Ambedkar had a lot of love for him, that is why he changed the name of Babasaheb from 'Ambawadekar' to 'Ambedkar'. He has also been working as Principal for 2 years in Government Law College, Mumbai. On October 14, 1956, on the day of Vijaya Dashami, Dr. Ambedkar took initiation of Buddhism with his more than 5 lakh companions in Nagpur, Maharashtra. Dr. Ambedkar adopted Buddhism from a Buddhist monk, adopting three gemstones in traditional way and adopting Panchsheel. It was written in Gold Characters in the history of Buddhist-world. Dr. Ambedkar had to struggle for diabetes for a long time. The credit of giving Ashok Chakra to India's national flag also goes to Dr. Ambedkar.